Daniel Ricciardo says he has seen no "hard evidence" yet that Renault has established itself at the front of the chasing pack behind Formula 1's top three teams. 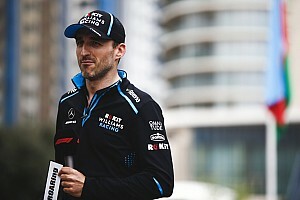 Renault has set its sight on closing in on the leading trio of Mercedes, Ferrari and Red Bull this year, having finished fourth in the constructors' championship in 2018. 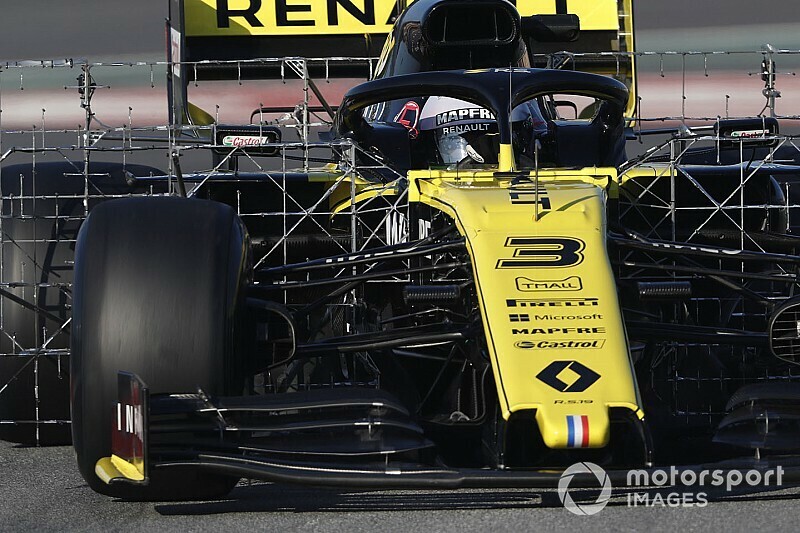 But with early indications from testing suggesting that the midfield pack may actually have closed up this year, Ricciardo says that he cannot be sure yet about where Renault stands. Asked if he believed Renault could break free from the midfield pack, Ricciardo said: "It is guessing. I would like to think that we are at the front of it, but there is no hard evidence that we are. "Our objective first and foremost is to be fourth or better in the team, but it is really trying to hone in on the gap to the top three. As you know, it is big so it is not going to happen overnight. "But absolutely the target this year is to close it in, close it in, and try to develop the car. 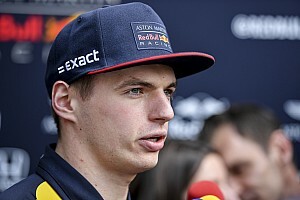 "I know last year, speaking to Nico [Hulkenberg] and understanding how the team was last year, and that the rate of development wasn't always as fast as they would have liked, that is another thing this year. "Just to understand what the car needs but also then to see it start to happen and happen a bit quicker. 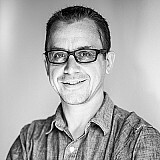 "The team is building infrastructure, so it is expanding. They are addressing these things but that will also dictate perhaps how much we can pull away or catch the others." While believing that the top three teams still have a clear advantage, Ricciardo says it was hard to rule any team behind them as a rival. "It definitely looks like it is close in that midfield group," he said. "I would assume now that the top three teams still have a bit of a margin on the others, but I don't know. 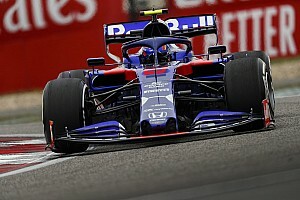 "If you look at Sainz's time, and even if it is on the softest tyre, it is still a 17.1s. So it is fast. But again because we are not all out at the same time with the same fuel loads, if someone does a time at 10am then by 11am it can be completely different. "Realistically we are not going to know until qualifying in Melbourne when everyone has the same fuel, same tyres, same track conditions. "But I would at the moment say that that midfield group looks close. Everyone is able to do a low 1m17s, which is good for you guys I guess. I want to get away from that." 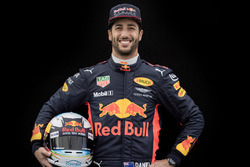 Ricciardo said he was encouraged that no major dramas had come to light during early running with the new RS19, but he was aware that there was room for improvement. "The car is not doing anything out of the picture at the moment which is positive, we are just trying to clean it all up," he said. "There are no harsh surprises or anything like that that I am really taken aback from. I know we have got work to do, but it is nothing that I think is unachievable."